Inbar has served 25 years of honorable military service in leading IDF elite infantry units. During his service he was exposed to the major role of technology in the realm of the battlefield. After retiring from the IDF he founded the security technology firm Pointer and co-founded and managed Kaman Holdings. Now he serves as the Chairman of the Audit Committee of IDB Development Corporation, Scnapp Industries, Kav-Manche Group, Aran R&D, Golf, and Israir. The Chairman of IDB Tourism, Dolomit. Inbar is the Chairman of Ha’Emek Medical Center Development Fund (NGO) and the National Initiative 2020 Association. A Director at Educating for Excellence Association, Libi Fund. Maj. Gen. (res.) 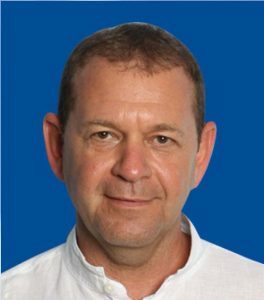 Moshe Kaplinsky, who retired from the IDF after a 32-year service culminating in the role of Deputy Chief of the General Staff, second in command of the IDF. 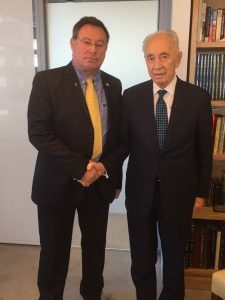 Among his roles – the Military Secretary to the Prime Minister and Head of the Israel Defense Forces’ Central Command. After his military service, Kaplinsky served as the CEO of Better Place Israel, and now he is the CEO of Nesher Israel. Has vast experience in working with defense industries in Israel and abroad. 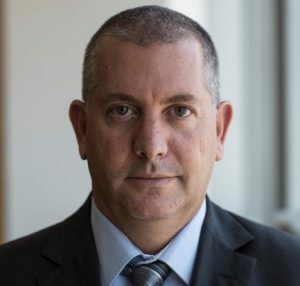 He holds a BA in Economics and Business Administration with honors from Bar Ilan University and Executive MBA with honors from Tel Aviv University. Lt. Col. (res.) 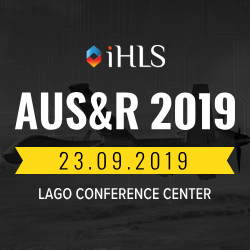 Yair Ramati, with a 40-year experience in leading roles in the Intelligence and IAI (Israel Aerospace Industries) he is well acquainted with the most advanced technologies and their application. He served as the Director of IMoD, the Governed agency in charge of the development, production, and delivery of missile defense systems to Israel. Served as Marketing Corporate Vice President at IAI, and as Chairman of E.A.T Board of Directors. Ramati was the Director of the Arrow Weapon System Project and the Advanced Programs Directorate, before he was appointed as General Manager of MLM Division. Holds several patents and is the recipient of some awards, amongst them the Israel National Security Award (2003). Now he is the CEO of ETY, Chairman of L&S, a business entrepreneur and director. Received his Bachelor Degree in Science and a Master Degree in Science in Engineering from The Technion, the Israel Institute of Technology. Brig. Gen. (res.) Uri Agmon, who served as an Armor officer and Division Commander, Head of Armor R&D and Head of the Training Department of Ground Forces Command in the IDF. He served as General Manager of Mercury Israel and VP of global Mercury. 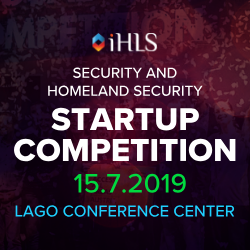 He was Manager of the Heavy Ammunition concern and management member at IMI (Israeli Military Industries), and has extensive experience in identifying innovative technologies, which he will be able to share with the startups. Holds a BA degree in Political Sciences from Haifa University, and courses in finance and economy. Uri Sirkis, served in the Israeli Army Intelligence Corps and Air Force. 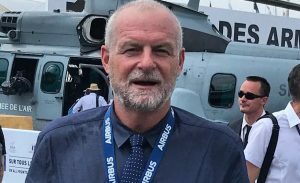 Sirkis brings to the table his vast experience in the fields of management, marketing and aviation. 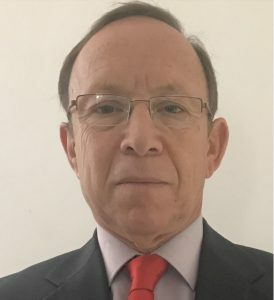 Sirkis fulfilled various management roles in El Al (Commerce, Marketing and Cargo VP) and managed the maritime and aerial delivery array in Flying Cargo. Today he is the CEO and the Chairman of Israir Airlines & Tourism Ltd. Following his army service he had studied Industrial Engineering and Management at Shenkar – Engineering. Design. Art Institute, which he graduated with honors. Col. (res.) Arik Davidi – He started his 25-year military career as a cadet in the Flight Academy, and reached the role of Commander of Tanks division, as well as Brigade Commander’s Course and an Instructor in Battalion Commanders Course. Currently serves as a judge within the framework of his reserve service. Has over 10 years of vast experience in international trade and transaction with proven track record of trades with a large range of commodities. 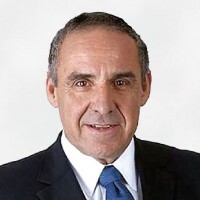 Davidi is currently CEO and Chairman of E. Global Group Ltd.
Has an MA in Political Science and Geopolitics of Middle–East from Haifa University, a BA in Political Science and Mathematics from Haifa university, an MA in International Relationship – Hamburg Academy for Leadership and a BA parts in General History – Tel Aviv University. 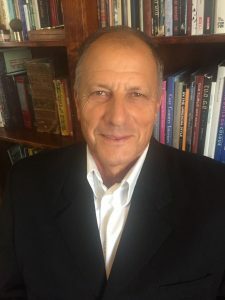 Dr. Avraham Ortal, Adv. with over 14 years of experience in the private equity industry, and serves as Chairman and board member of Sky’s portfolio companies. 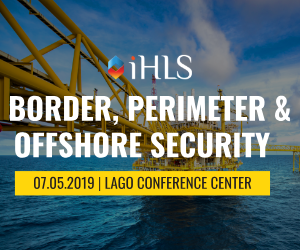 Served as the CEO of a US-based Aerospace industrial company, and was a partner in one of Israel’s leading law firms, managing its international M&A and private equity practice. Now he is a partner at Sky Fund. Holds an LLB and LLM and an SJD in law from Duke University and an MBA from Kellogg-Northwestern University and is a member of the bar in both Israel and the State of New York.